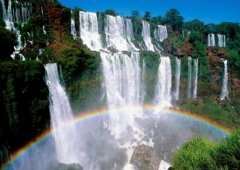 An amazing show, the biggest falls of South America, seen from its heart, in the middle of the jungle and with all the turistic servicies that the most demanding travellers ask for. 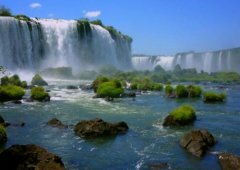 You can do two different visits that will let you admire and get to know all the secrets of the falls in both sides, Argentina and Brasil. 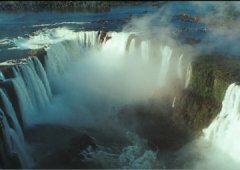 The falls, Natural Human resource, will leave you without breath with its incredible sound. 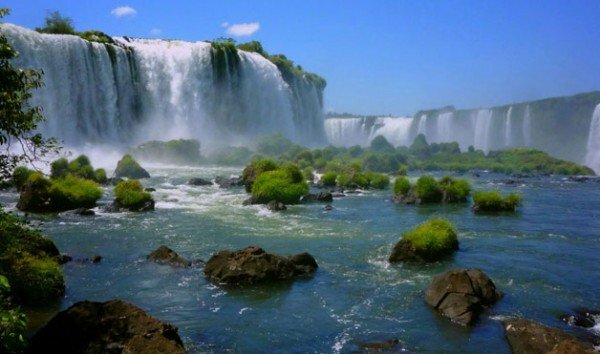 The jungle and the people hospitality will make your visit even better. 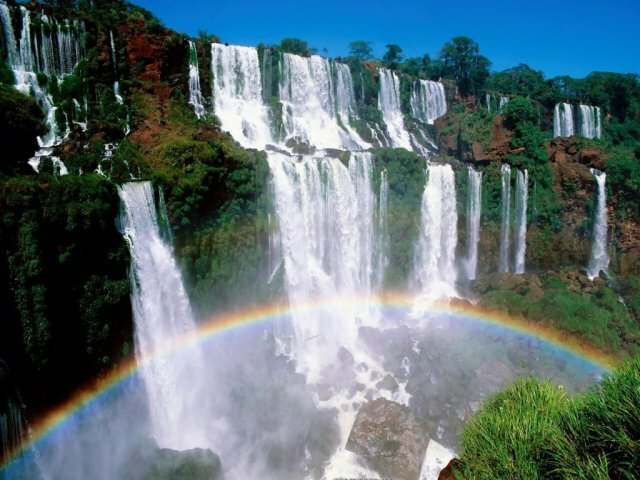 You can´t miss doing a safari through the jungle and if it is the correct date to see the falls with the moonlight.